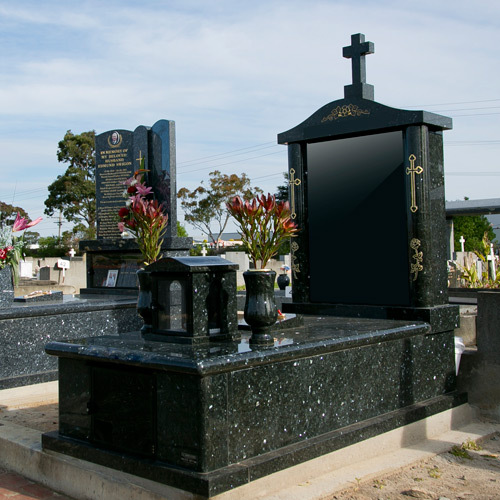 Custom Memorial Stones | Contact Us Today! 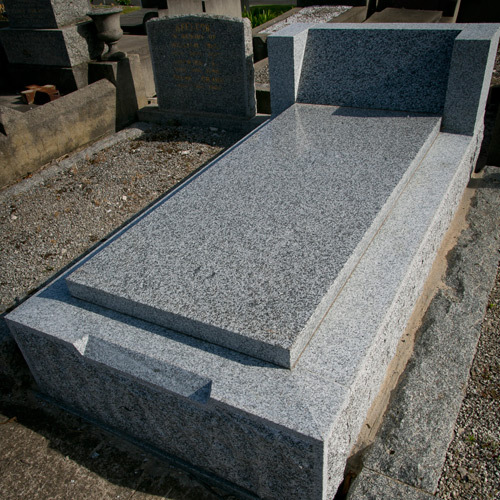 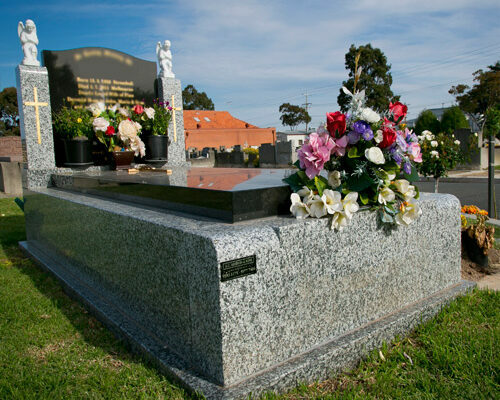 At A.C. Addison & Sons, we are able to design a monument that meets your needs perfectly and allows you to celebrate the life and memory of your loved one. 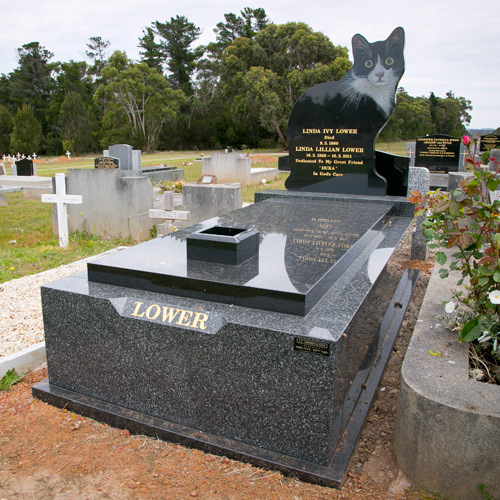 We are even able to craft marble or granite custom memorial stones that embodies the personality of your loved one, such as a cat for an animal lover or a football jersey for a player. 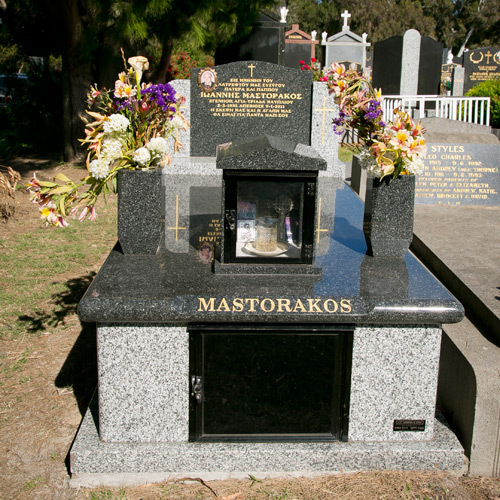 We are able to add hand carved statues to memorials in Melbourne that represent the greatest loves of your family and friends, such as a ballerina for a dancer. 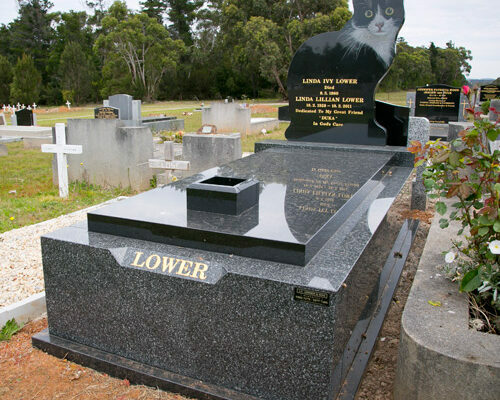 We are also able to add ceramic photographs for a more personal touch. 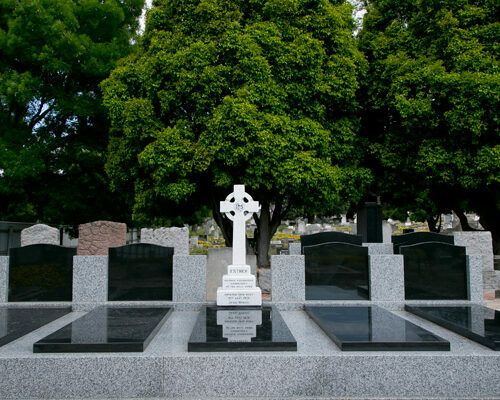 When we lose someone we do not lose our desire to care and remember them. 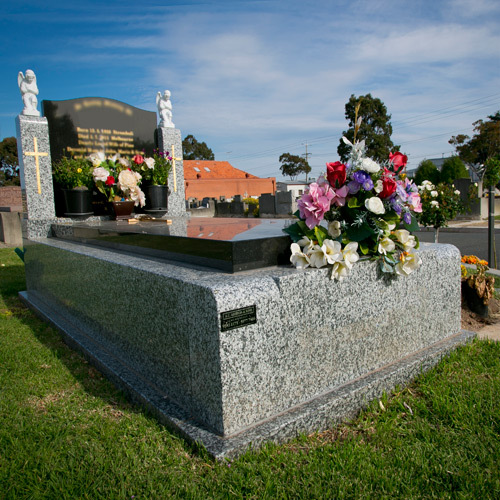 Adding either a photo, statue or customising the memorial itself can help you and your family celebrate and remember loved ones for their own unique existence. 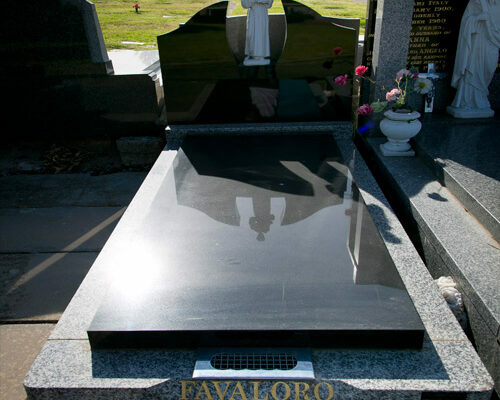 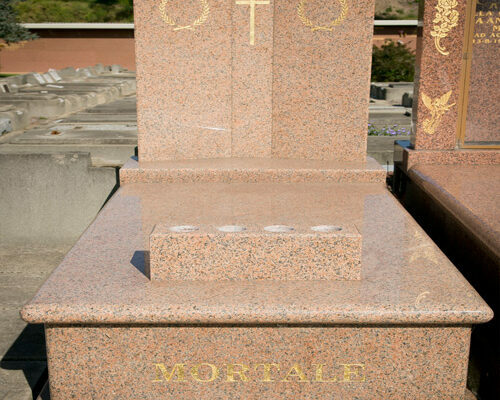 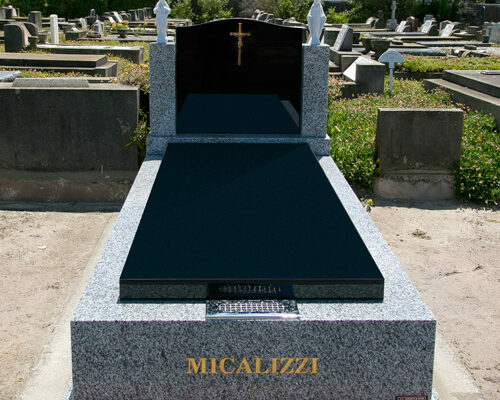 If you have a particular custom memorial stone or plaque design in mind, we are more than happy to discuss with you the possibilities of creating it. 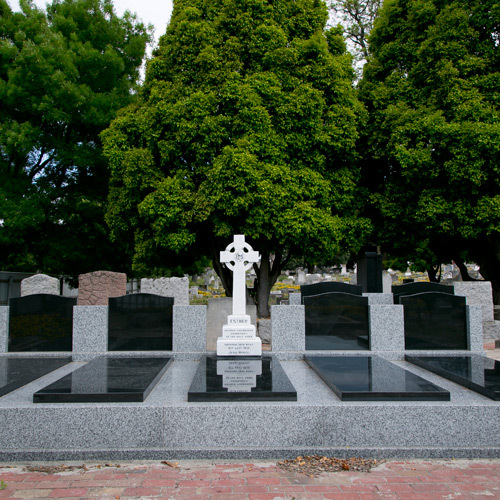 If you have any queries about the cemetery the plot is in, do not hesitate to raise them with us. 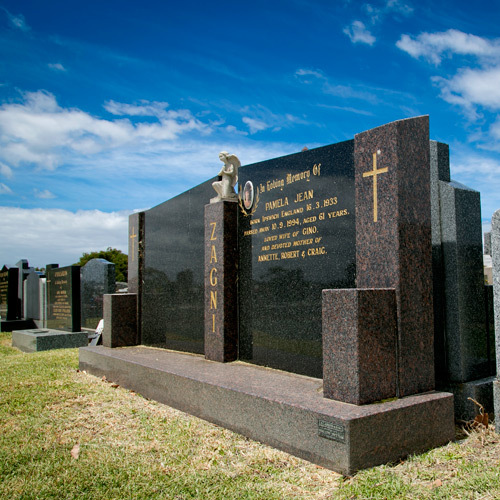 Whatever your needs may be, we will go above and beyond to ensure they are met so that everything goes as smoothly as possible during this difficult time. 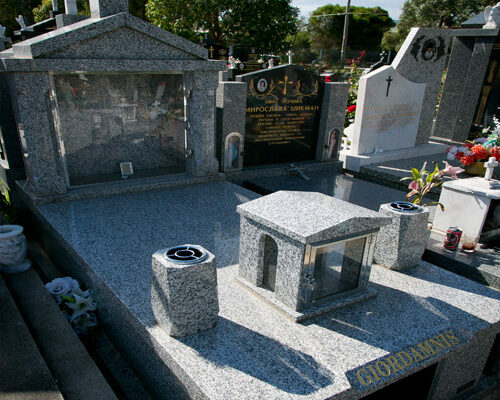 Our business has been a family operation for four generations, so you won’t find the same level of skill, experience and compassion anywhere else. 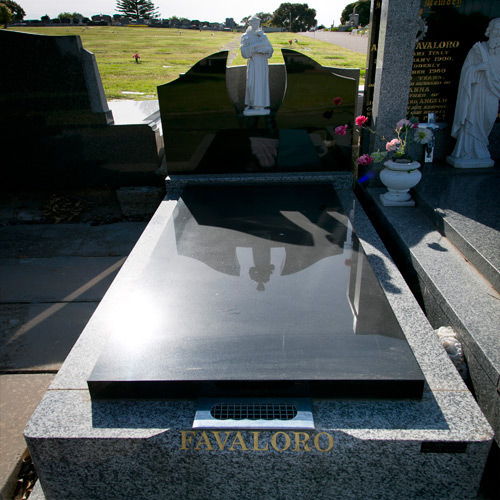 We’re here to help you celebrate the life and memory of your loved one in a way that reflects their legacy. 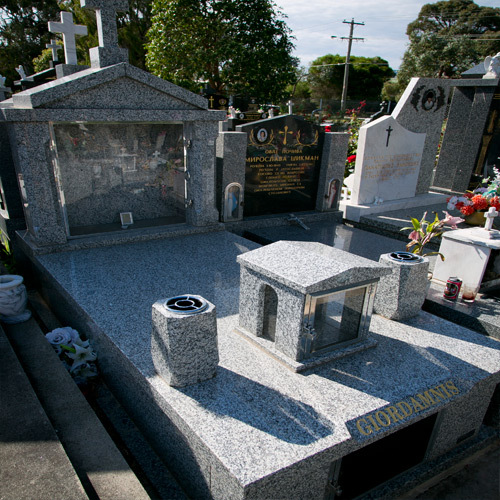 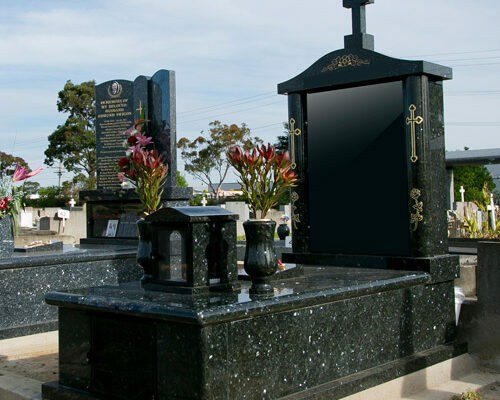 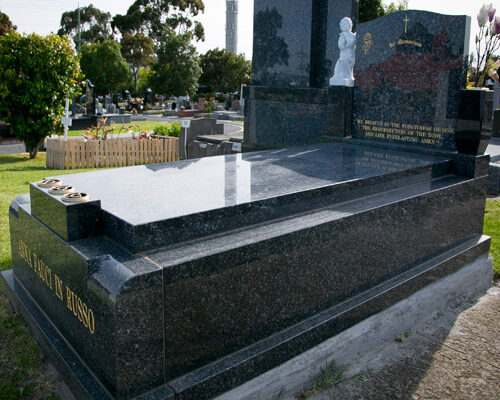 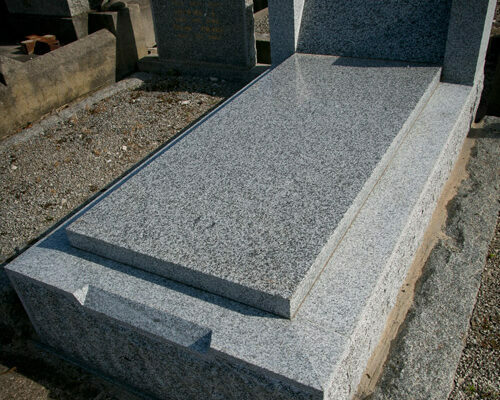 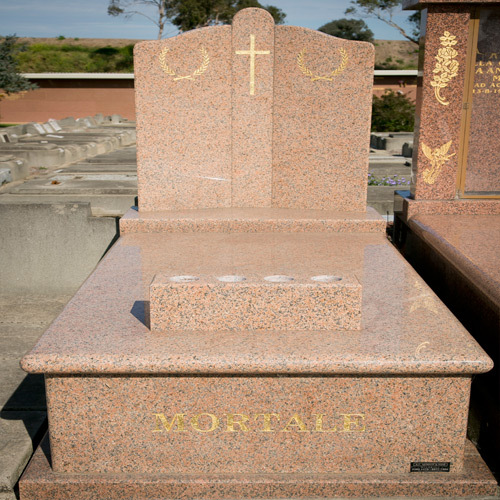 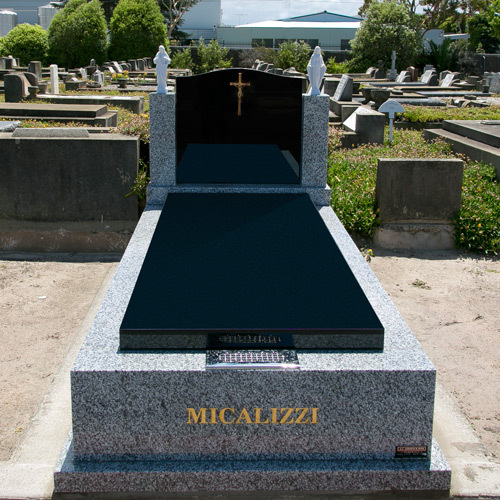 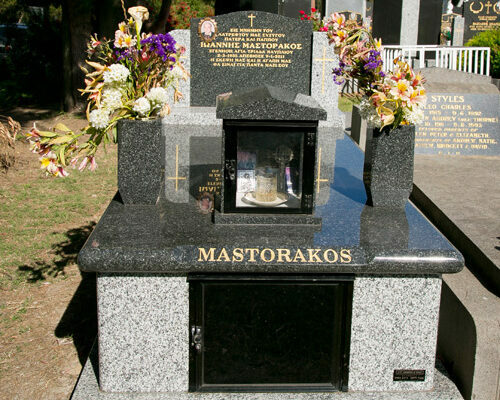 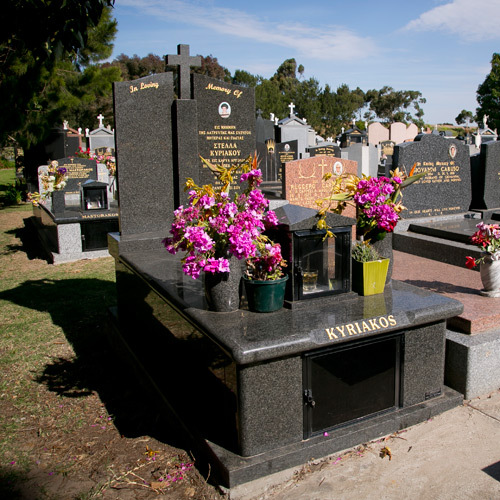 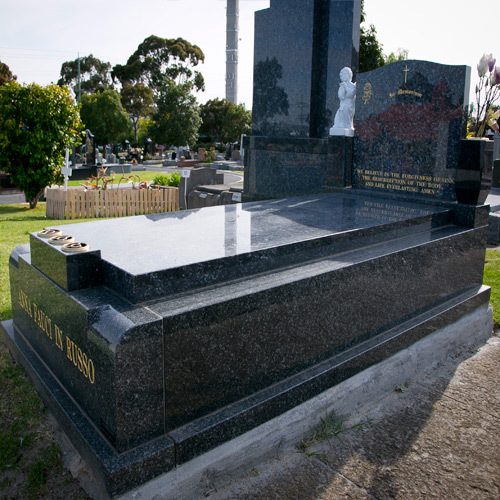 Addison Memorials are able to provide custom memorials for many cemeteries around Victoria and the Sunshine Coast, including the Mornington Peninsula, Cheltenham, Bunurong, Echuca, Frankston, Springvale, Western Port, Sunshine Coast, Shepparton and Crib Point. 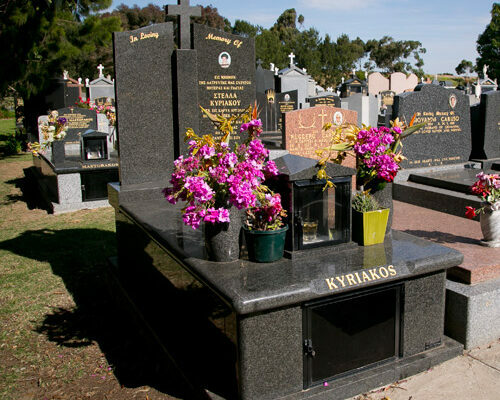 You can make a showroom appointment or even ask that we visit you in the comfort of your own home. 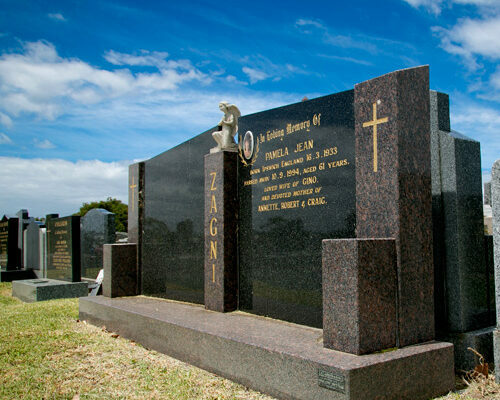 For more information, please don’t hesitate to get in touch with us using our online form or by contacting the regional office closest to you.